“Children are the living messages we send to a time we will not see.” John F. Kennedy, 35th President of the United States. “Give to Receive” way of life has been deeply rooted in our DNA by our parents, grandparents and our ancestry. When we have an opportunity, we extend our hand to our local community and friends in need. 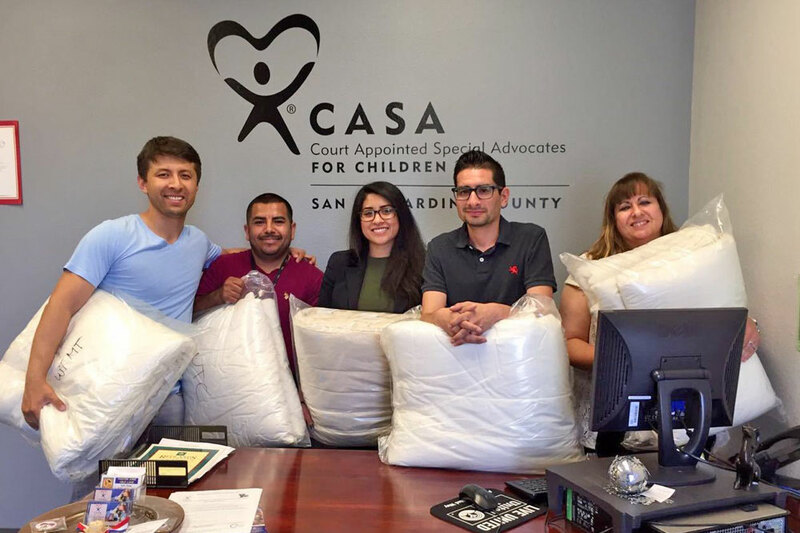 Here, we are contributing some of our luscious comforters and pillows to a great organization called Casa, Court Appointed Special Advocates for Children. These children deserve brighter future and we are glad to be part of their journey in life. Sleep & Beyond provides organic and natural bedding to GIFT. 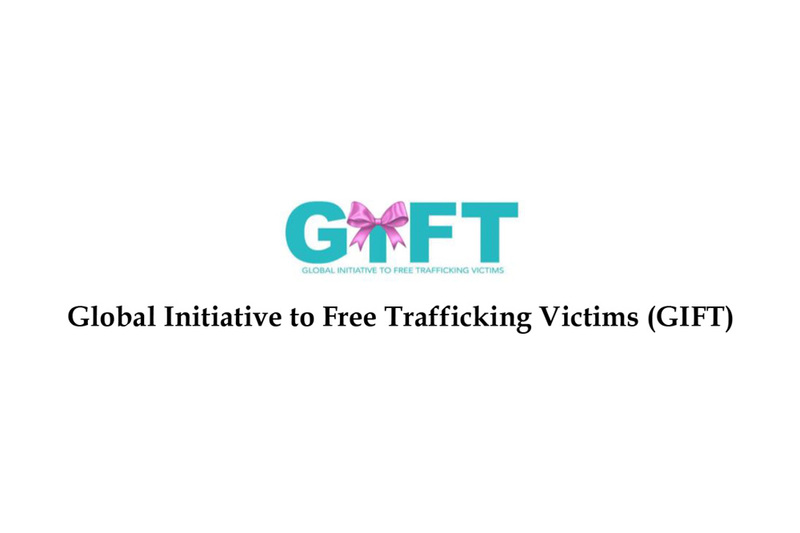 GIFT is a California nonprofit organization working to prevent human trafficking of at risk children and young adults through comprehensive services that assist survivors in every phase of their healing journey through empowerment, leadership training, educational opportunities and mentorship. Our mission is to prevent and end human trafficking locally and globally by creating educational, outreach and advocacy opportunities and community engagement.